Dakshinkali Temple, one of the main temples of Kathmandu Nepal. 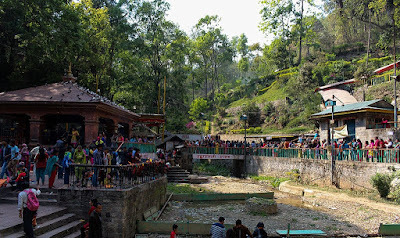 Dakshin Kali Temple has its own importance from religious aspect also Dakshin Kali Temple is recreational spot for people in Kathmandu valley.Here is Some Information like Location,Built by, Built in,Significance, Timing,Besti time to visit,Nearest Airport,Nearest Railway station and many more about Dakshinkali Temple in Kathmandu Nepal . Dakshinkali Temple is located at 22 kms outside Kathmandu Valley Near village of Pharping in Nepal.The temple was built in 14th Century and built by Pratap Malla during 17th century, but the construction, seems to be very new.The temple is Dedicated to Goddesh Kali.The word Dakshinkali is made up of Dakshin and Kali. Dakshin means south and Kali is derived from one of the Hindu goddess Kali. Therefore, it basically means the goddess Kali of the south. The main deity in the temple is a black stone, six-armed form of Kali, standing on a prostrated figure of Shiva. The shrine is especially crowded on Tuesdays and Saturdays when animal sacrifices are offered to the deity. According to a mythology the Goddess Durga has killed the demon and drank the fresh blood of animals. 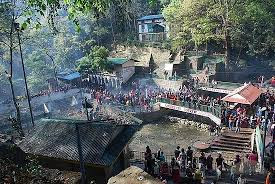 So lots of devotees gather there in a huge mass especially on Tuesday and Saturday where they usually sacrifice rooster and he goats. This is the reason blood is scarified to her. 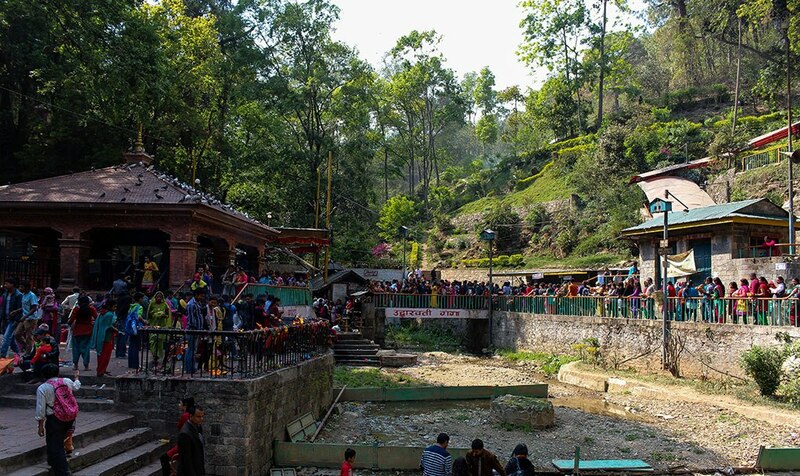 The Dashain festival in October month is major festival here.By the way the sight of narrow way between mountains is attracted and it is worth while to walk down and across the old suspension bridge, throwing a glance down into the very narrow and deep gap. 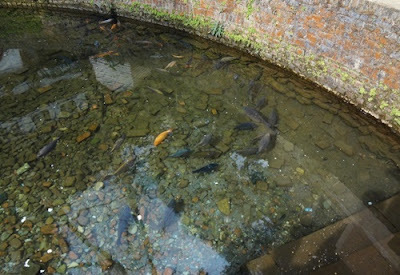 In the middle part of village of Pharping lies the pleasant spot is known as Sheka Narayan.There is a pond filled with crystal clear water and lots of gold fish types fishes swimming around.The temple is essential with more entertainment as well as holy place.The temple is really good if you once visit you will never forget lifetime. The History said that Dsksinkali came to an existence after goddess Kali herself appeared in the dream of a Malla king, the ruler of 14th century. Goddess kali then commanded the king to build a temple dedicating her in a very unknown strange place. 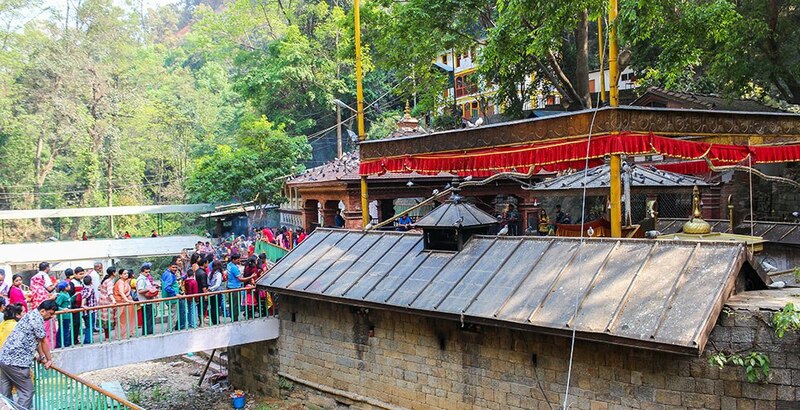 As the command was about to be followed immediately, a person said that he had already sort out a stone image of the goddess kali in the same place where goddess kali commanded the king to built the temple. The image was then left open with the elements as she commanded over her head a gilded canopy was kept erect with four golden serpents. Also images of lord Ganesh , seven Asthamatrikas and a stone Bhairav near by her images. 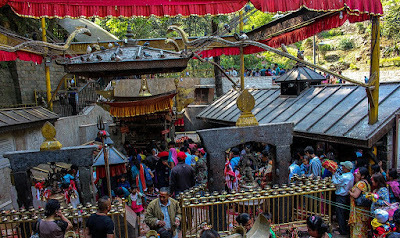 By Road: There are public and private vehicles available to reach Dakshinkali Temple in Kathmandu Nepal. 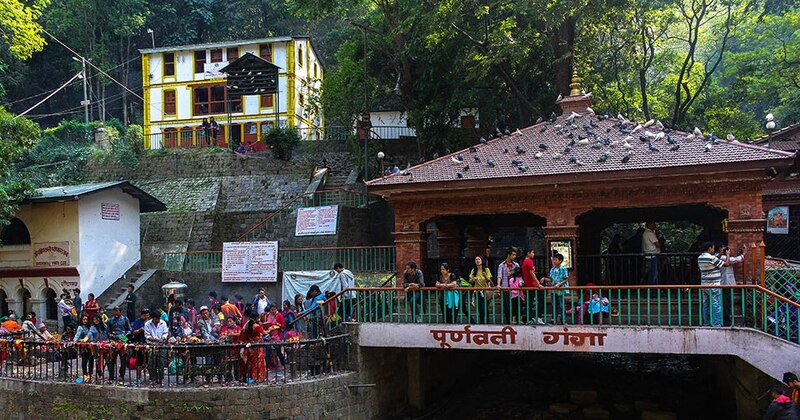 By Rail: The Nearest Railway station is Bhikhna Thori Railway Station 93 KM from Pashupatinath Temple Kathmandu Nepal. By Air: Kathmandu has its own Airport , so Nearest Airport is Kathmandu and Gorakhpur Airport.